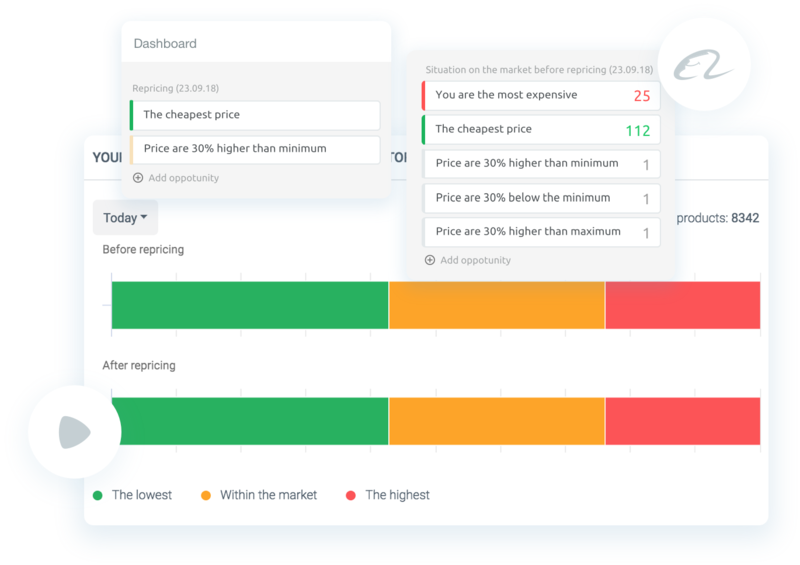 Competera is a cloud-based pricing platform for retail teams. It leverages the power of neural networks to provide retailers with the best-in-class product data for the full market visibility and timely competitive response. 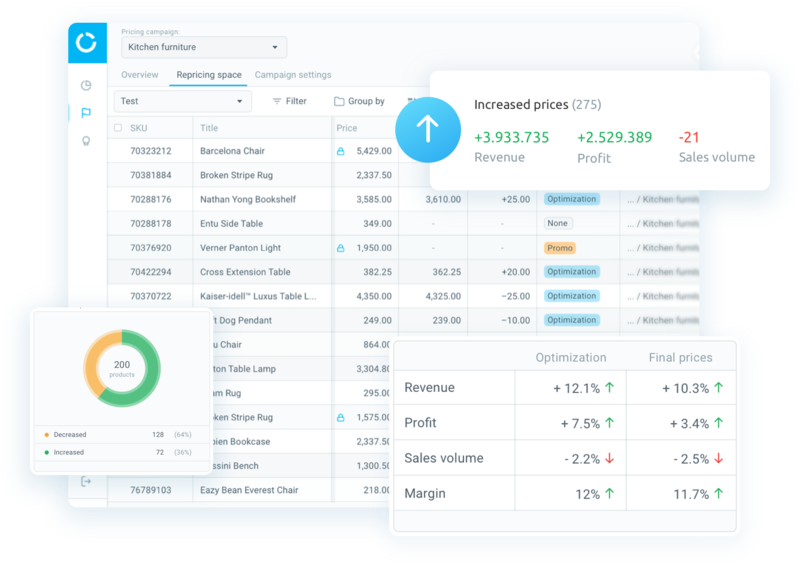 With Competera, businesses reach their sales and revenue goals. Any competitive data, from any type of data source: stores, marketplaces, mobile apps, etc., in a convenient format, on schedule with a guaranteed quality of product matches, data delivery accuracy, ensuring any custom logic of scraping and delivery. 360° analytics platform for eCommerce delivering full market visibility, insights into competitors’ pricing, assortment, and promotions to obtain pricing optimum consuming any data layers and segments: category, products, brands, regions and configuring competitive landscape reports for category managers, pricing, marketing and purchasing teams enforcing them with actionable alerts, price perception analysis . Dynamic market response and pricing rules management for established eCommerce teams who need to outperform competitors and have a proactive reaction to competitive price fluctuations, promotions and stock violations based on scenario-driven suggestions at SKU, category, competitor, brand or regional level. AI-driven price recommendations enabling retailers to formulate optimal prices based on consumer behavior, seasonality and competitors’ activity and to delegate the pricing process to algorithms while keeping humans in the loop to manage target-setting and performance evaluation. 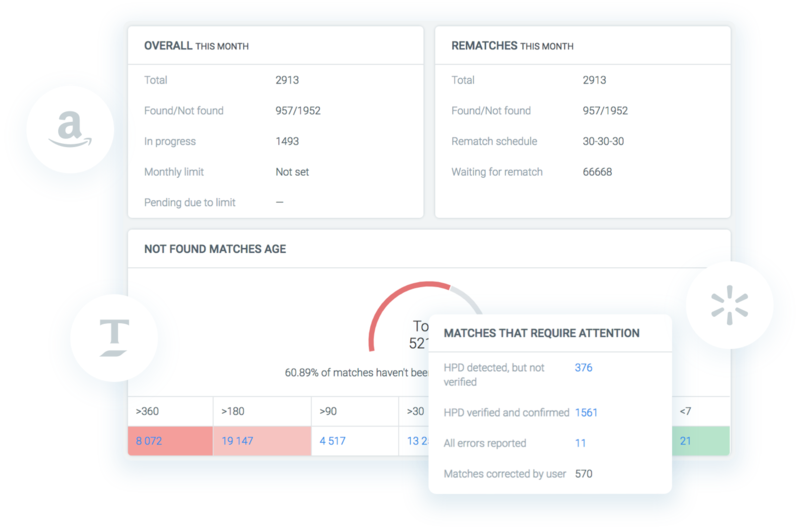 End-to-end platform for Key Account and Brand Managers to protect brand compliance and improve performance indicators across all selling partners. Brand Intelligence solution enables manufacturers to win and retain shoppers, manage MAP policy and establish fair competition. Struggling to manage your pricing in a predictable way? We monitor any product data for our clients by collecting millions of data points from over 3,000 eCommerce websites in 33 countries. Competera covers various types of sources: websites, marketplaces, price comparison websites, mobile apps, etc., using both automated and human-guided product matches, customizable scraping logic which could be fine-tuned through an interactive management system. The Competera pricing software converts data signals into comprehensive insights and reports. 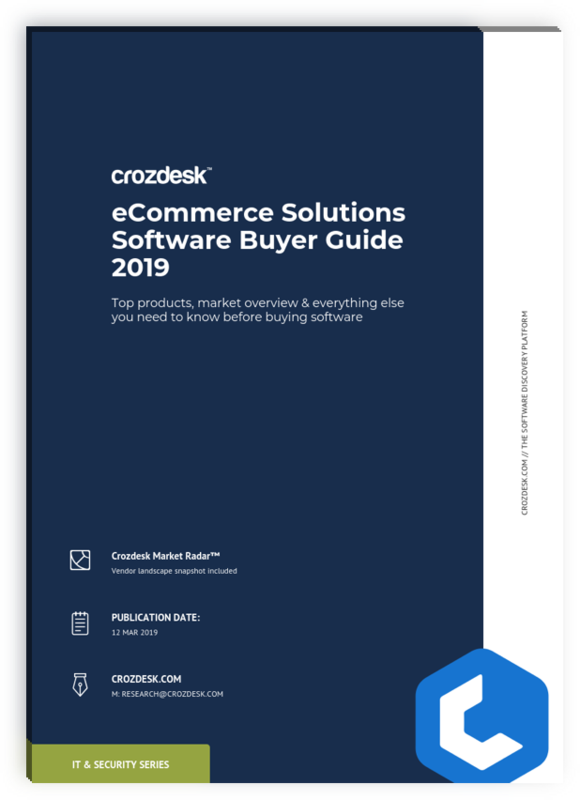 It tracks strategic pricing compliance for your management team and crafts daily actions for your eCommerce team delivering 360° market visibility and opportunities to outperform rivals proactively.